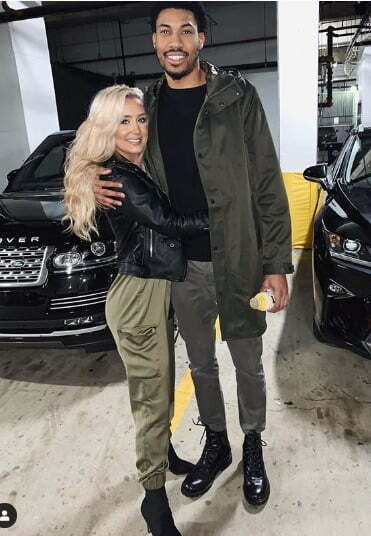 Meet the insanely hot Jaclyn Humphry; she is the girlfriend of NBA player Otto Porter Jr. the 6’8″ small forward for the Chicago Bulls. He previously played for the Washington Wizards and college basketball at Georgetown prior to entering the 2013 NBA Draft. 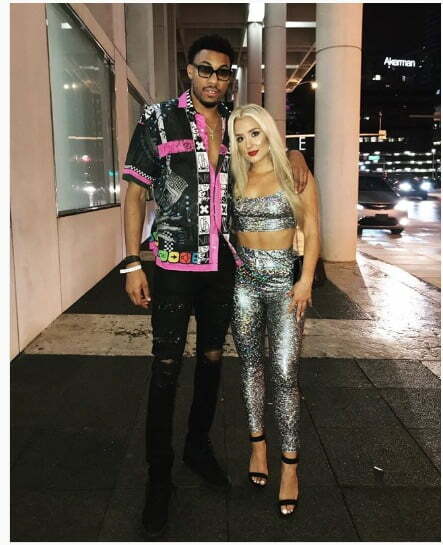 Here are five awesome facts about Porter Jr’s lady. 23-year-old Jaclyn Humphry was born on May 12, 1995, in Roseburg, Oregon. She studied art Roseburg High School and subsequently studied Spanish at the University of Alicante in Spain. 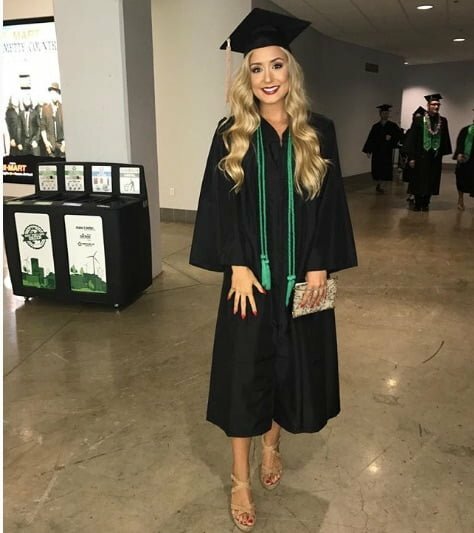 Jacklyn later returned to the U.S. enrolling at Portland State University from where she graduated in 2017, with a Bachelor of Arts in marketing management. 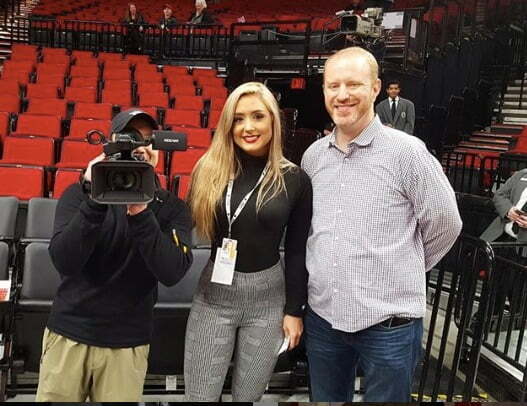 She joined NBA Sports in August 2017, initially as a marketing and promotions intern, later marketing and promotions assistant, nowadays marketing coordinator. Before NBC Sports, Ms. Humphry was the ASPSU Student Senator sat Portland State and account manager for Royalty Promotions, LLC. Find the blond red-lipped stunner on Instagram here. 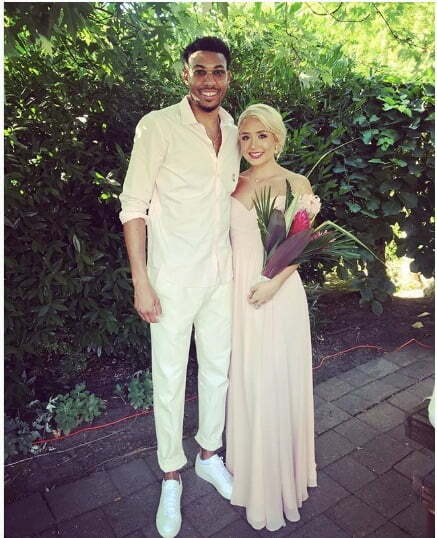 Who is Joel Cornette's Wife/ girlfriend?